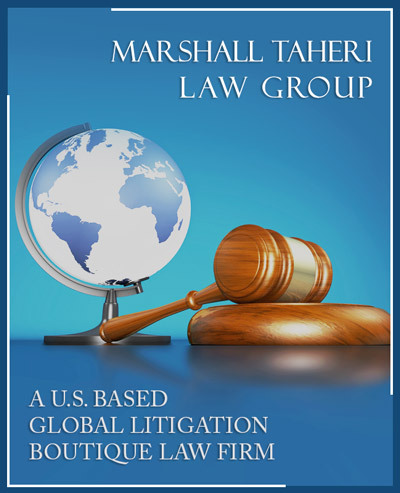 Founded in 1974, the Marshall Taheri Law Group is a boutique global litigation firm that has received national recognition in the legal arena through the designation of an "A-V" rating. Our knowledge of business and law combined with a global perspective has dominated the firm's evolution and its practice. Client representation has diversified through the years to include individuals, entrepreneurs, and U.S. and multinational corporations that conduct business both nationally and internationally.